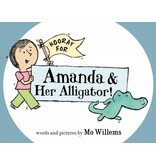 Just as with his Knuffle Bunny books, Mo Willems' creativity shines through in Hooray for Amanda & Her Alligator! The table of contents announces that the book contains, "6 1/2 Surprising Stories About 2 Surprising Friends." 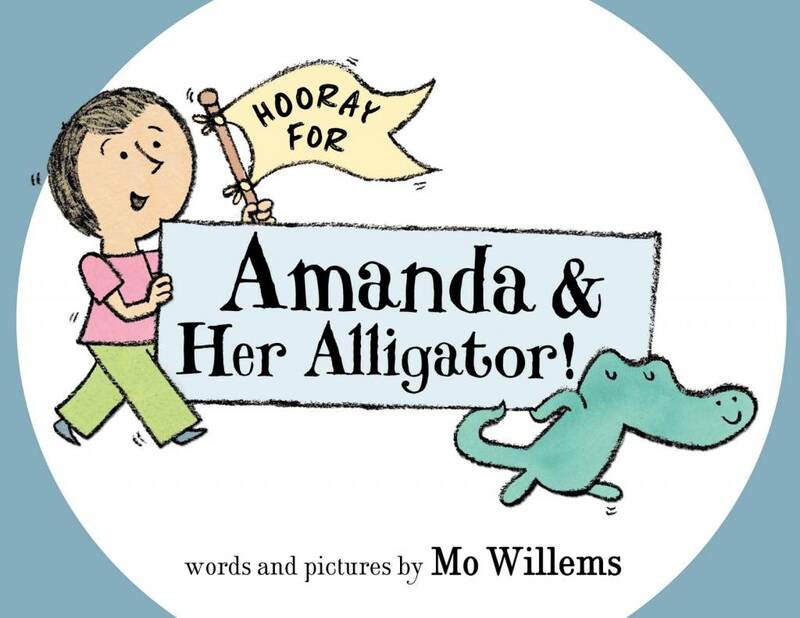 With the first story we meet Amanda's alligator, and I was smiling from the first page because of his personality. I continued to do so throughout the book. For example, on one page the alligator is dismayed to find out that he was only worth seven cents. Before Amanda reveals that he was in the sale bucket, the text states, "(When friends ask you to tell the truth, you tell the truth.)" (p. 41). 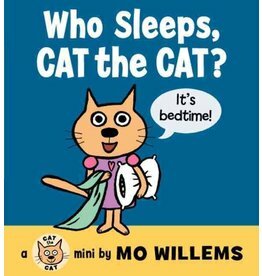 At 68 pages, the book is long compared to many picture books; however, there is not a lot of text on each page, so it is a great transitional book to build stamina for readers who are gaining more confidence. They can get familiar with the "chapter book" concept from the comfort of a picture book by a well-loved author. 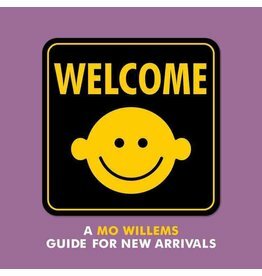 Mo Willems' introductory guide for new arrivals welcomes readers to the world using bold, eye-catching graphics and clever text that is perfect for reading aloud.